Is your outdoor space in homes or offices crammed with unwanted objects? How about upgrading your outdoor space using those objects? Yes, it is possible. 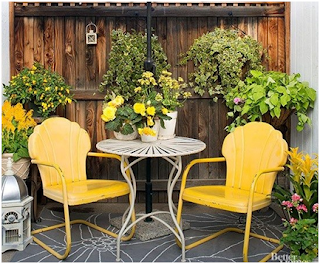 Here are a few tips and tricks to help you create useful furniture and improve your outdoor area. The indoor cloth that you use to cover your table and other furniture cannot bear the effects of rain and sunlight. This does not infer that your outdoor furniture cannot be protected. 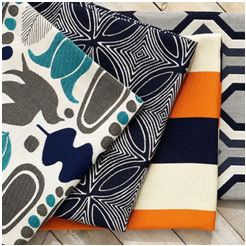 Chuck those indoor fabrics and replace them with tough outdoor cloths that are moisture and heat resistant. If you want to get the indoor feel, search for bright colours and designs. Is there a furniture item made up of wrought iron or aluminium just rusting away in your storage cabinet? It’s time to get it out. It’s the perfect furniture for outdoors as heavy-wear items like them can easily last for years amidst the toughest environments. Tip- Just ensure you cover these items to protect them against rain that can cause the furniture to rust and wear down. Such metal pieces of furniture can put life into your outdoor space. We provide Relocation Services in Beirut to help people and businesses go through a smooth moving process.